Hurry up and book your viewing now ! 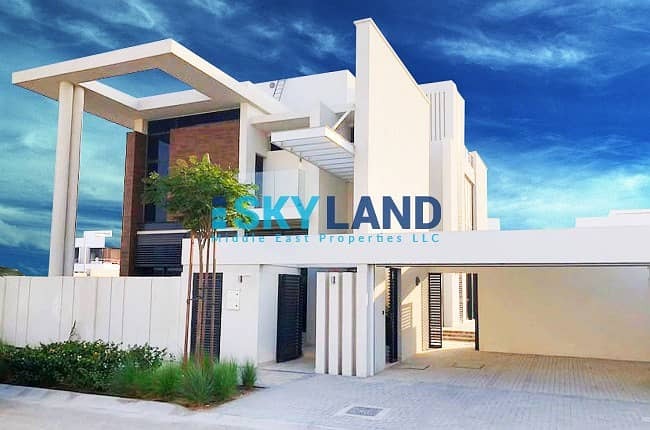 Sky Land Middle East Properties proudly offers this modern style and luxurious 4 bedrooms villa for rent in West Yas, Yas Island. 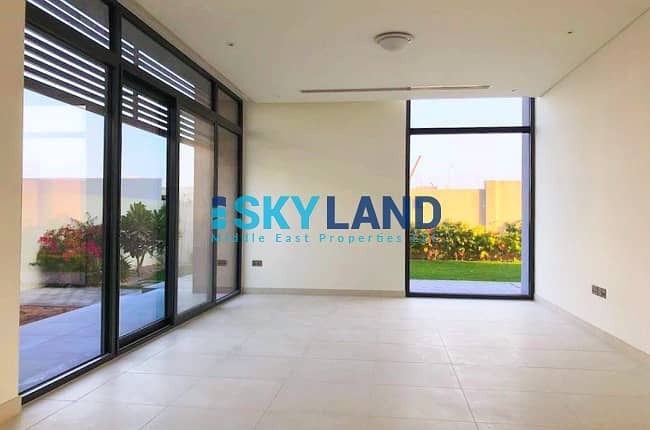 Located close to Al Raha Beach and Abu Dhabi International Airport, West Yas is a residential project that offers a social club with magnificent views of the waterfront, leisure facilities and kids playing areas, ladies club and mosques. 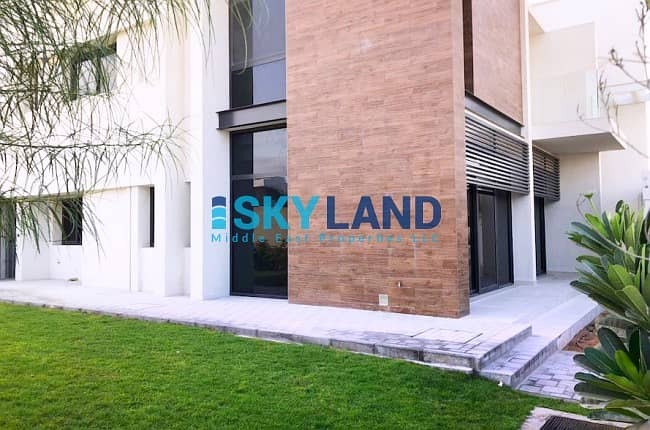 Multiple options available with Sky Land Middle East Properties on West Yas.